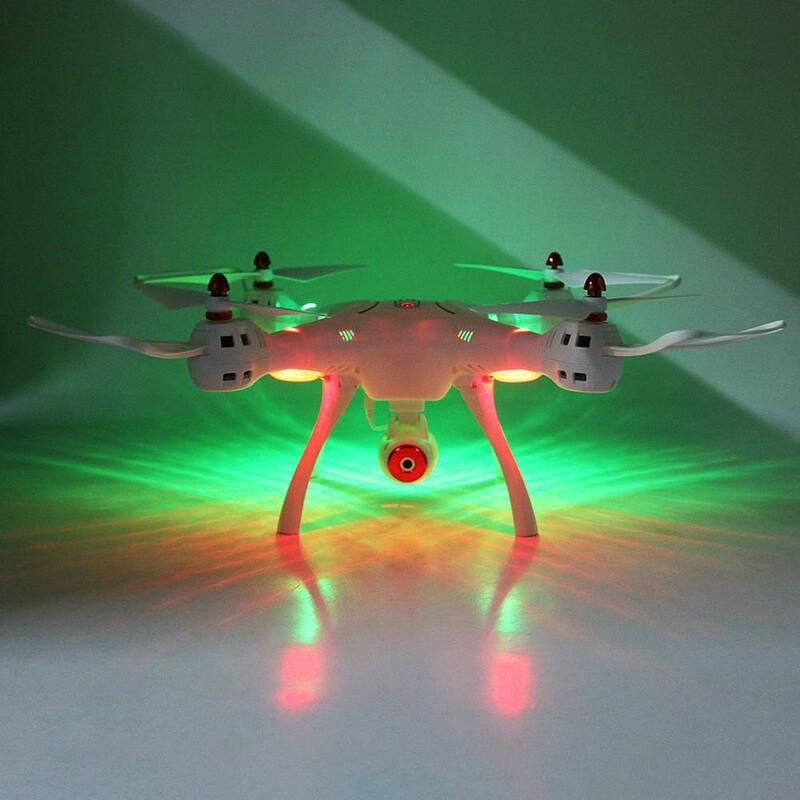 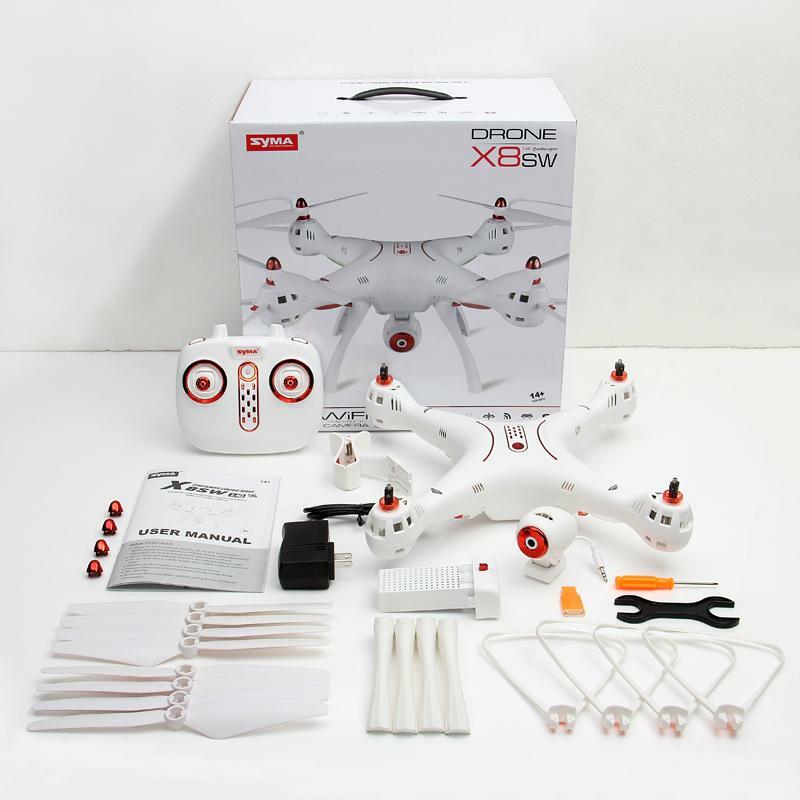 X8SW is a 350mm wheel base large-scale aircraft, which is an upgrade version of the former X8HW quadcopter, adopted newest 6-axis gyro stabilization system and algorithm which provides more stable flight, and the brand new transmitter for better handling. 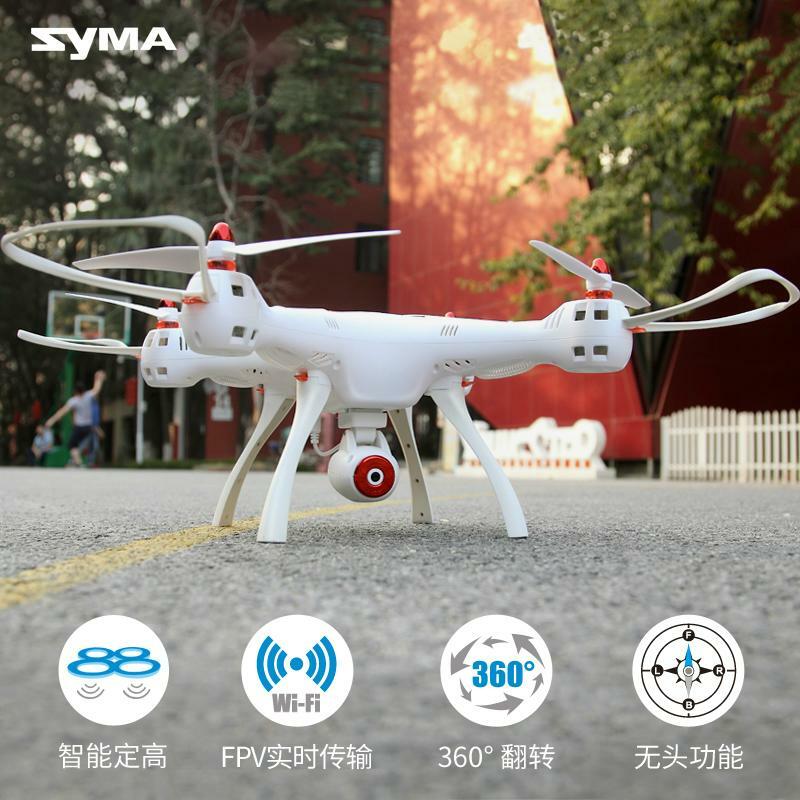 This X8SW is equipped with a HD camera and a 4GB TF card to support super clear photo taking and 720P video recording, and Wifi FPV transmission system provides easy and joyful FPV flight. 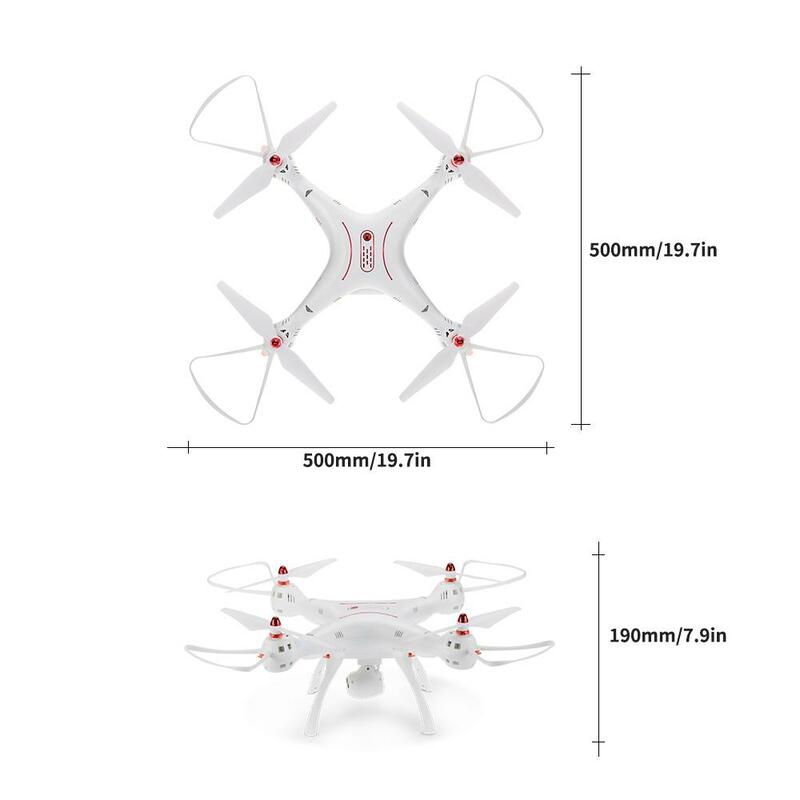 350mm wheel base large scale features stronger power, more stability, and more payload. 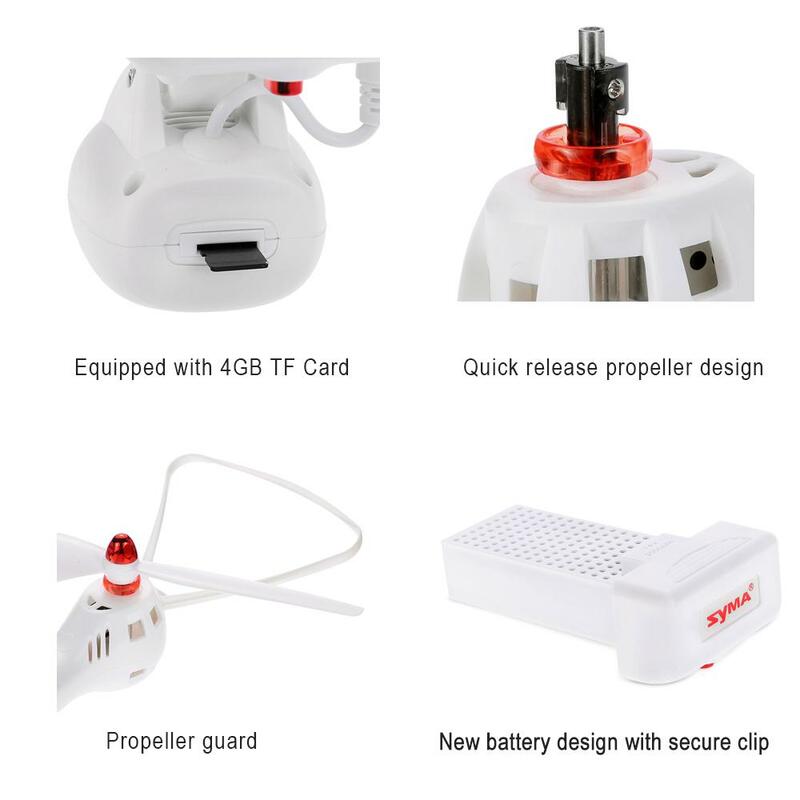 Advanced barometer to automatically maintain flying altitude and support one-key takeoff/landing. 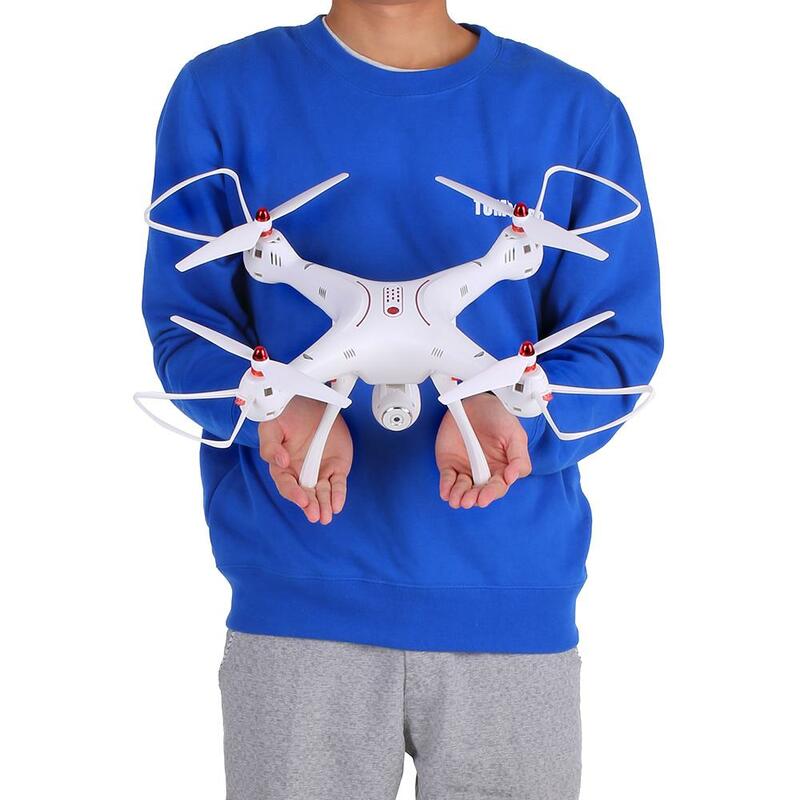 With headless mode, care free to fly. 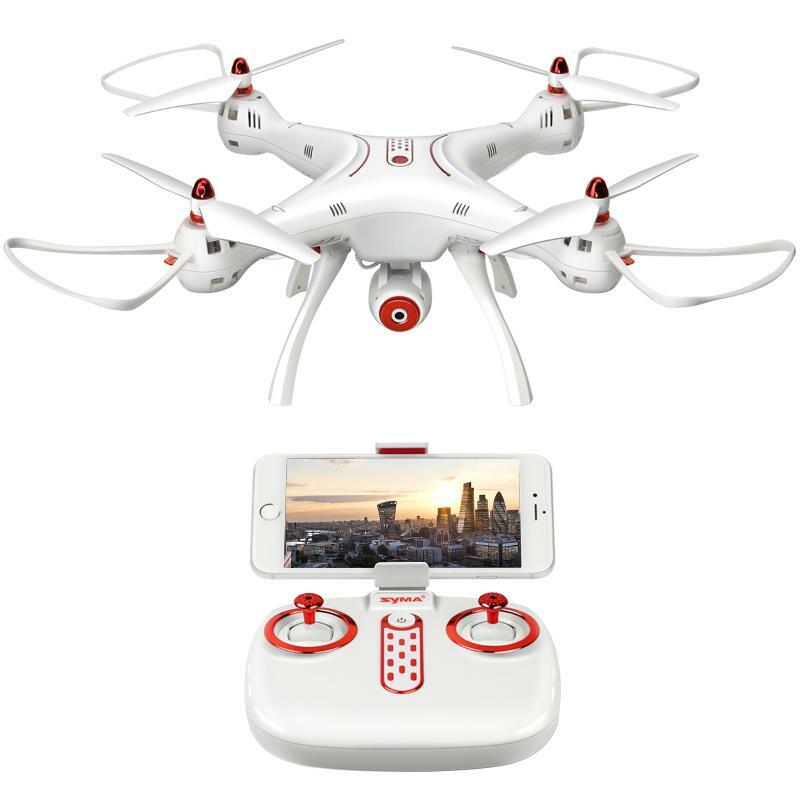 The 720P HD camera and 4GB TF card gives you a great experience to overlook the world from the sky. 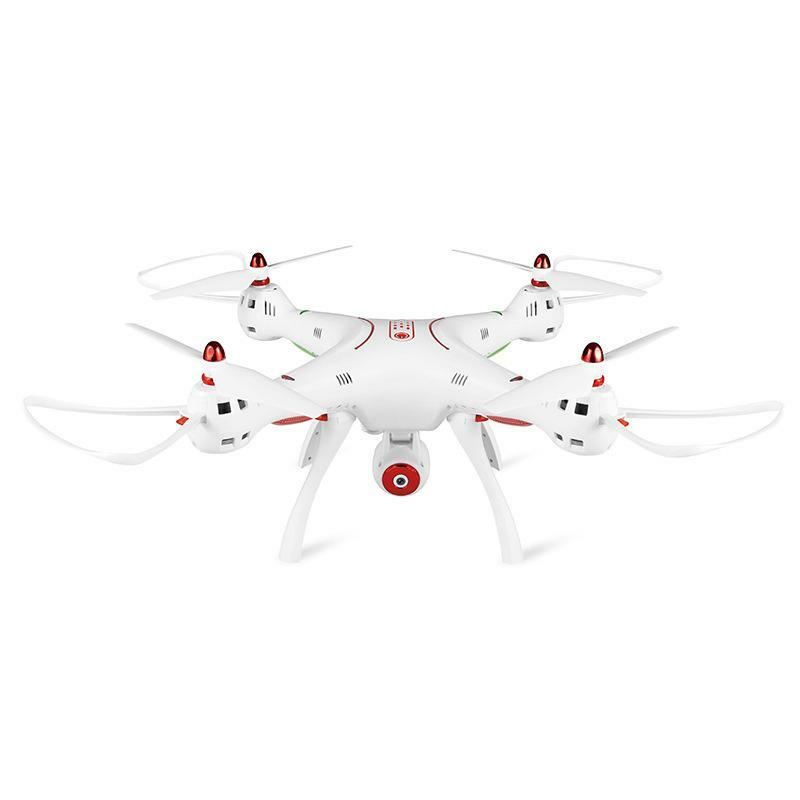 Power manage system with low-voltage protection, over-current protection.